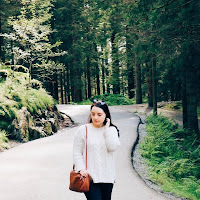 I can't keep up with monthly favourites so I'm just going to carry on with my current favourites posts and today's is focused on lovely fresh, new spring products from pampering essentials to haircare, mouthwash, hand cream and more. Thanks to Chill Cabinet, Therapi and Organii for kindly sending love these gorgeous products! 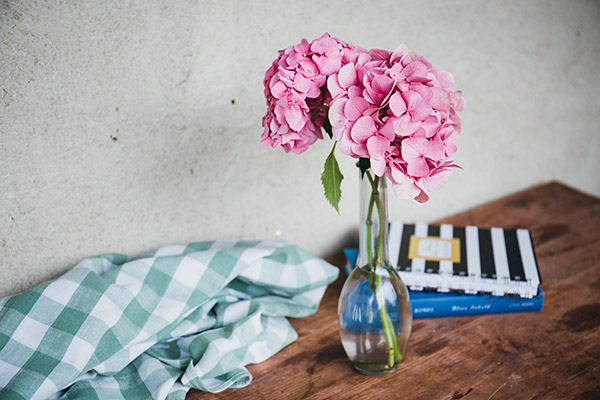 Let's start with the cutest item in today's post and it's also one of the most delicious smelling too! They are the more adorable giant bath t-bags - I'm a sucker for packaging and unique products so I love these. 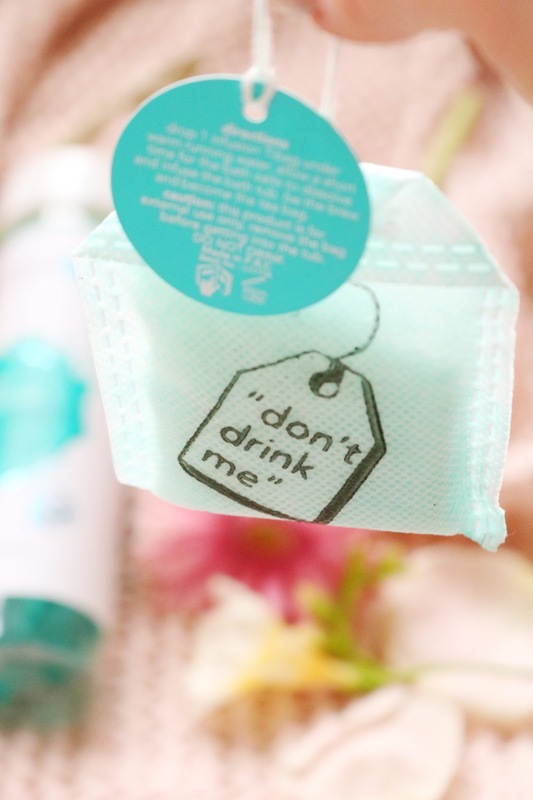 They contain peppermint, white jasmine and sweet spearmint so it smells like a heavenly cup of mint tea. It contains bath salts which slowly dissolve in the water which leaves your bath lightly scented and relaxing. There are ten within the pack so they're better value than a bath bomb but they smell just as nice! Additionally, they are SLS, paraben free and cruelty free. Winter might be technically over but the English weather hasn't got the message because it's still so chilly and it's been snowing over the past few weeks too...my skin is always dry but it has been extremely dry recently on my hands. The hand cream contains the same scent and ingredients as the other products within this scent range and it's also paraben/SLS free. Sadly, the hand cream kind of exploded in transit but it's managed to seal it again. It smells lovely and it has a gorgeous texture that is so rich - it leaves my hands so smooth, soft, moisturised and comfortable. The best thing about this hand cream is that it's non-greasy so I can continue typing almost immediately after applying it. 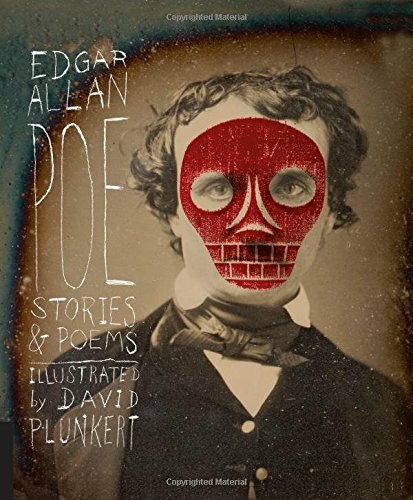 I cannot recommend it enough, especially for that price. Last but not least is a very nostalgic product as it these kinds of bath pearls were everywhere in the 90's! However, the ones I remember using in the 90's were animal shapes, mainly dolphins, stars and little capsules - using them instantly takes me back to the 90's as you burst them in the bath releasing their bath oil. The scent of the whole range is just gorgeous and it is ideal for spring as it's slightly floral/fruity but mainly minty and fresh. If you like morning baths then these products would be perfect to relax but also refresh as the scent is wonderful. 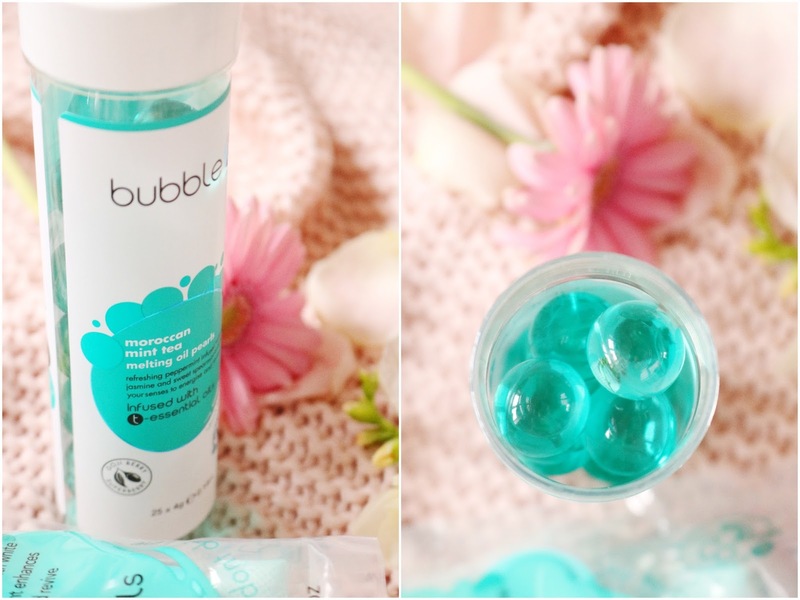 I've wanted to try Bubble T products for a while and now I'll have to try more of their scents! 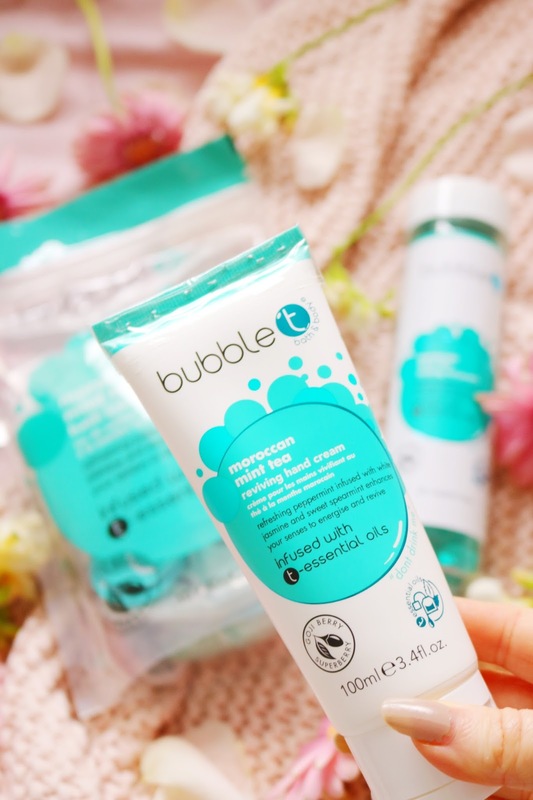 Chill Cabinet has a great sale on at the moment where you can purchase a great bundle of Bubble T products for only £15, including a couple of the products I've reviewed. I tried a couple of products from Organii a few months ago and I loved them so I'm really glad to try a few more including this lovely liquid hand soap which I tried previously - it's the nicest smelling and most gentle liquid soap ever! I have eczema on my hands which means that they are perpetually sore, dry and anything can irritate my skin, especially hand wash but this one is so gentle but effective. It lathers well, the scent is incredible and the scent is so strong that it scents the whole bathroom! Lavender is one of my favourite scents so naturally this has to be one of my current favourites. If you're looking for a new heavenly scented hand wash that is organic, 100% natural and suitable for vegans, then look no further. Another hand cream I have been loving this month is this option from Organii. I like the Bubble T Hand Cream most days but when my hands are extra dry or sensitive due to my eczema, I will reach for this as it's incredible gentle, soothing and very rich without the usual greasy or heavy feeling. I've been keeping it next to me at my desk and it's made such a difference to my skin and how comfortable it is, which isn't very recently but it has actually been leaving my hands feeling almost completely normal (it's a miracle)! Lastly from the wonderful brand Organii, is a citrus flavoured organic mouthwash which is free from added colourants or artificial preservatives. It is suitable for vegans, dermatologically tested and the flavour is 100% natural too. 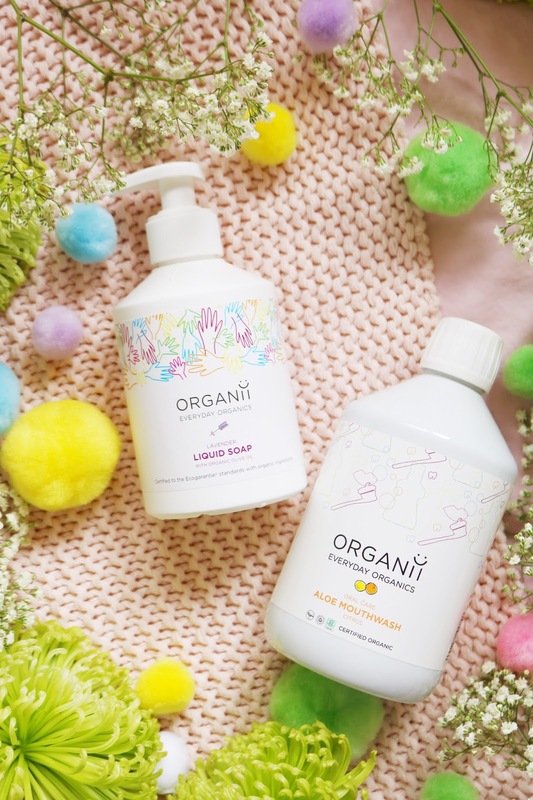 I love the packaging for all of the Organii products as it's simple but cute and colourful. I have pretty sensitive teeth and even very minty mouthwash or toothpaste can be a little painful so that's why I wanted to give this citrus scented mouthwash a go (it contains lemon, orange and grapefruit essential oils). It's such a mild, gentle mouthwash that would be perfect for those with sensitive teeth as I do. The final three products are from a new haircare brand that I've been using this month, Therapi. It's a multi-benefit cleanser containing baobab oil and sunflower seed oil extract. 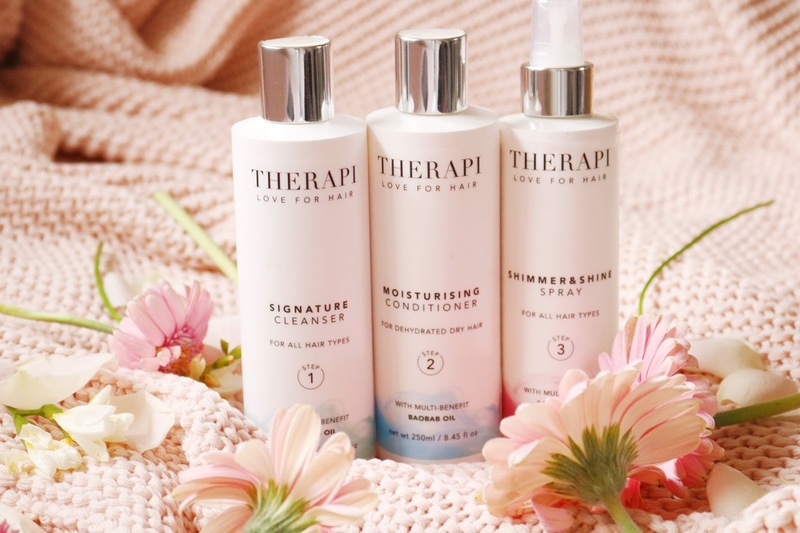 Therapi aims to create a luxury salon professional haircare range at home; there are numerous products within the range but I have the signature cleanser (step one), moisturising conditioner (step two) and the shimmer & shine spray (step three). The shampoo claims to gently cleanse the hair without stripping it of it's natural oils and it contains unique moisturising and anti-ageing properties. Additionally, it offers keratin amino acids to strengthen the hair, Vitamin B5 for shine and sunflower seed colour lock technology to prevent colour fade, it sounds like the perfect shampoo for me. I've been using it on and off recently and I'm loving it so far! Out of all of the haircare products out there, the most important for my hair tends to be conditioner. I can typically get away with using any shampoo but it's the conditioner that really affects my hair and this one is lovely! As with the shampoo is claims to moisture, strengthen and repair the hair; I love the step system to this range. The conditioner leaves my hair smooth, moisturised and soft, I'd definitely recommend it. The final product is something I typically wouldn't use but my hair has been so dull and dry (thanks winter) and this shine spray has actually been making my hair look a lot less awful. It is a fine mist so it doesn't add too much product, it leaves my hair looking shiny, soft and healthy but not greasy or heavy. However, the only thing I don't like is the hairspray-like scent but I'd definitely recommend it, if you like shine sprays. Use the code: AJC93OBN to get a free candle when you any other two Therapi products! To redeem the offer, you have to enter the code above in the 'order comments' section at the checkout, not the promo code box! Have you tried any of these products or brands? What are your current favourite beauty products? So many products here that I haven't heard of before, I am going to have to look into them! Oh my god I miss using bath pearls! I like the sound of the haircare. 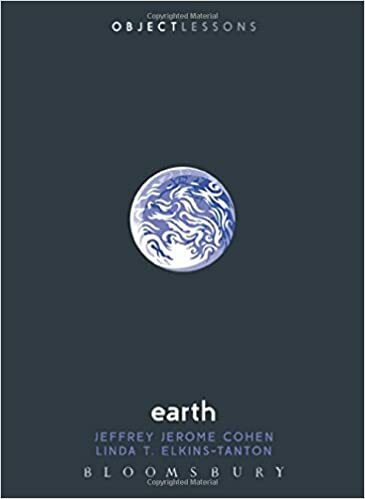 I've been looking for a few new products to try. These products sound so delicious smelling. I was in awe seeing your pics. Made me feel so fresh and "springy". Loveeedd the pics. The bubble t teabag is so cute. Love that. 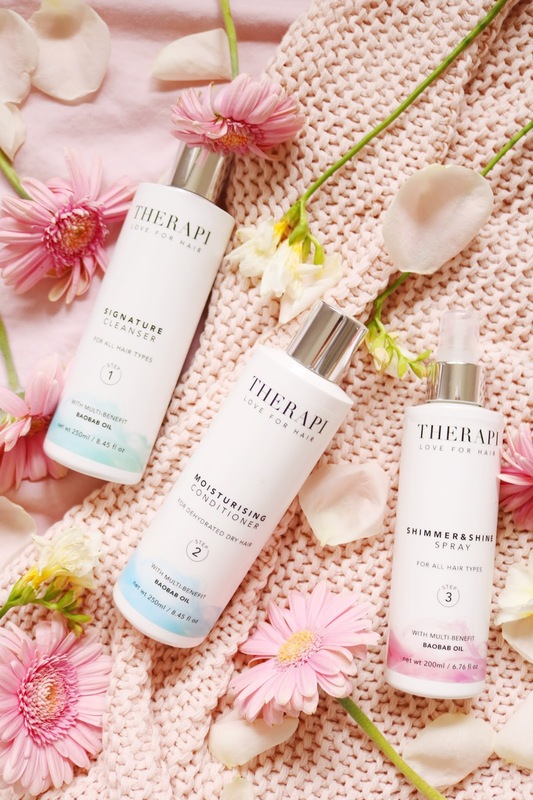 The Therapi range looks and sounds lovely too. I have a few Bubble T gift sets and treats leftover from Christmas that I still need to try out. I love the look of the 'tea bags'. Oh my gosh, bath tea bags! How have I never heard of these?!! I haven't heard of any of these brands, but I love Oil Pearls, what my chilhood was made of! I love the look of the bath tea bags! I need to try some more from these brands !